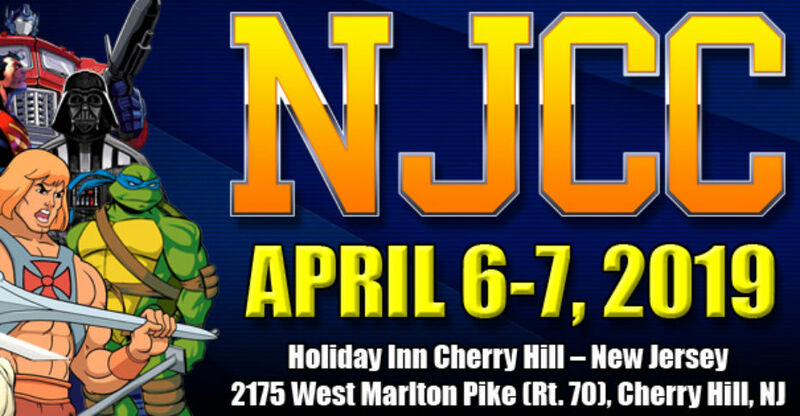 New Jersey Collectors Con Spring Show Update April 6th and 7th This Weekend! – 9AM Early Bird Coffee Mug Cobra Kai. The door prize announcements will start at 9AM and conclude at 3:30PM with our last door prize announcement for Sunday. Action Force By Valaverse – 6 Inch Figure Line By Former Hasbro GI Joe Designer Bobby Vala! The big reveal is finally here! 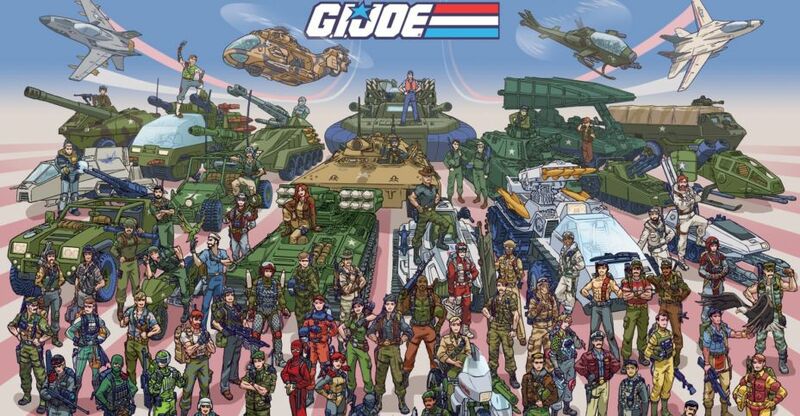 Bobby Vala, former GI Joe designer, has created a new company and gained control over the Action Force name to bring us a line of 6 inch military styled action figures! His attention to detail is CLEARLY evident in the sample story and figure drawings he’s posted. Check them out and more after the jump. 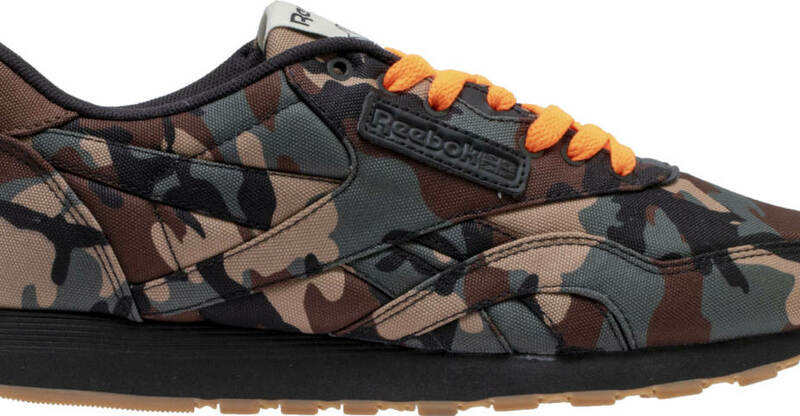 (PAWTUCKET, R.I. – Feb. 22, 2019) – Global play and entertainment group Hasbro Inc. (NASDAQ: HAS) today announced a collaboration with footwear brand ASICS to create all-new colorways inspired by two fan-favorite G.I. Joe characters: Storm Shadow and Snake Eyes. The special edition GEL-LYTE III® shoes and coordinating apparel and accessories from New Era and Hex will be available exclusively at Foot Locker (NYSE: FL) stores worldwide February 22, 2019. 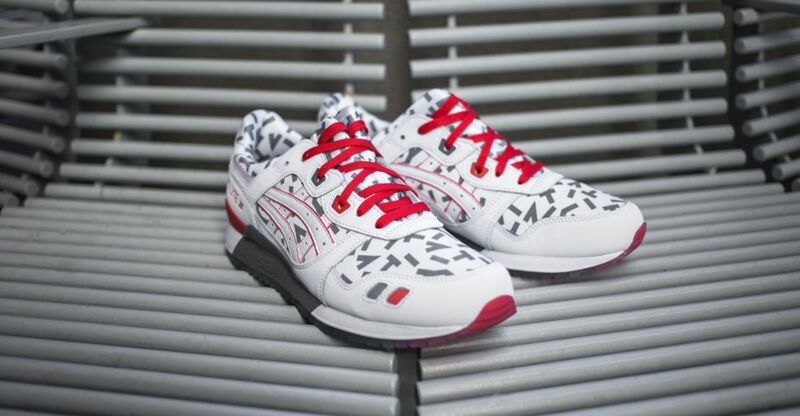 The ASICS x G.I. JOE shoes will be sold exclusively at FootLocker.com and select POP by Foot Locker doors because Knowing is Half the Battle. 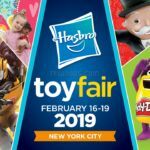 Speaking to the gathered audience at the Toy Fair 2019 Hasbro Investor Preview Event, CEO Brian Goldner highlighted future plans for the G.I. Joe franchise. Mr. Goldner stated that the next G.I. Joe movie is planned for 2020. He also revealed the newly updated movie logo. Exactly as we heard a couple of weeks ago, the company has reverted back to the original ARAH logo for the movie. You can check it out, after the jump. However, the most surprising statement came next. Hasbro will NOT be funding for the upcoming movie. Mr. Goldner stated that they took this decision since the movie has already acquired the funding it needs. This move may also indirectly mean that Hasbro will only be minimally involved with the creative control of the movie. You can check out the rest of our coverage via TFW2005. 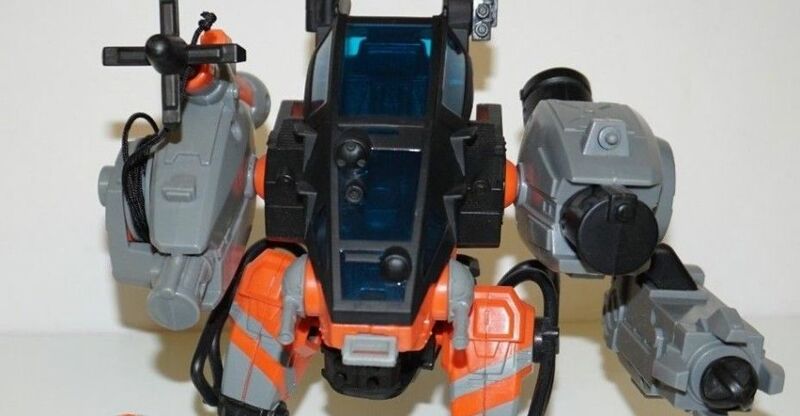 Don’t forget to join us tomorrow (02/15/2019) for our Toy Fair 2019 Main Event coverage. Producer Loranzo di Bonaventura will address the gathered audience at the 2018 VRTL Media Summit (organized yearly by Paramount Pictures) to talk about his past, present and future work. What’s so special about this announcement is the official Paramount Pictures press blurb for the media; seemingly confirming the title of the next G.I. Joe movie. Coming from an official Paramount Pictures website, we can take this announcement as the official title reveal for the movie which was also privately revealed, not too long ago. It is highly likely that the audience will hear more about the future of the G.I. Joe Live Action Movie Franchise as well. If you want to listen to Mr. Bonaventura you will have to dish out $900 (for pre-registration before November 5th) or $1500 (for regular registration). However, in order to be eligible for the tickets, you must be a prolific member of the entertainment industry with many years of industry expertise in addition to be in a senior position of the company you work for (which should also be a well established company in the entertainment industry). As always, major entertainment news outlets may provide what was discussed, but it is too early to tell whether the information regarding G.I. Joe will hit the internet unless there is a journalist who care enough to report the topic. 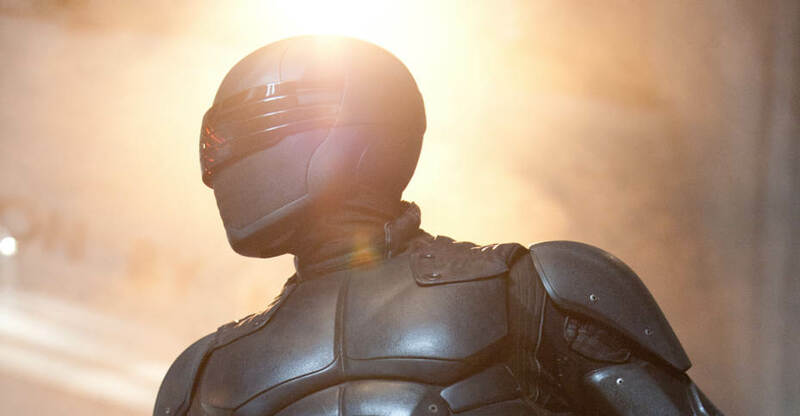 Snake Eyes is slated to release on March 27th, 2020 with a screenplay by Evan Spiliotopoulos. You can check out the full press release, after the jump. Acid Rain has sent over a bunch of new product images and info for the upcoming World FAV Series. This new line look fantastic! 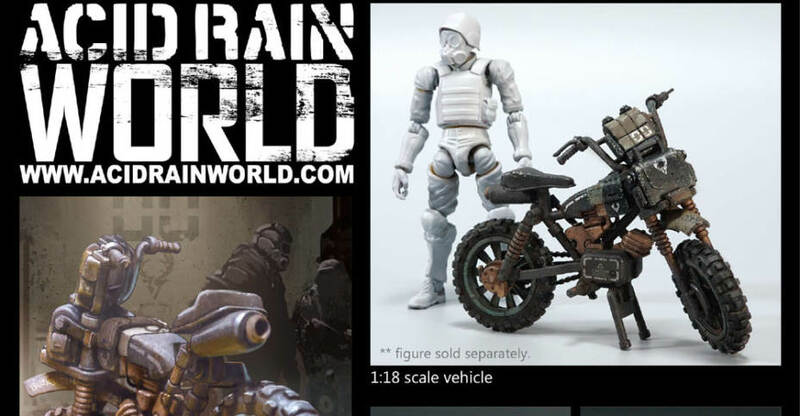 Check out all the new Acid Rain images after the jump. For all of those G.I. 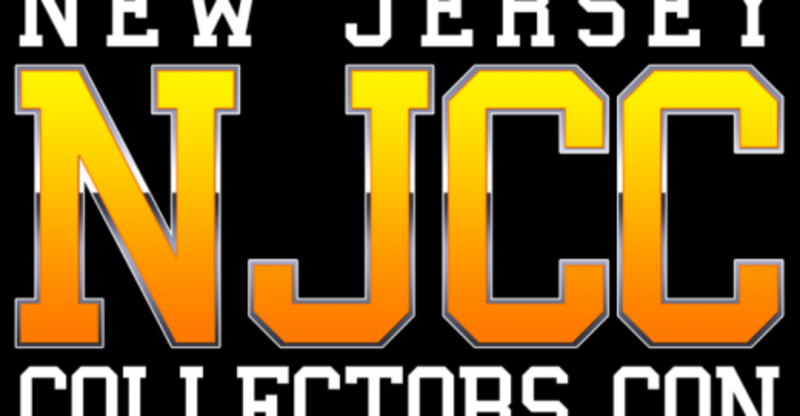 Joe collectors out there that love sneakers and awesome official Cosplay gear, you are going to want to check out this awesome new line of gear that Shoe Palace is putting out that will eventually include hats and shirts.